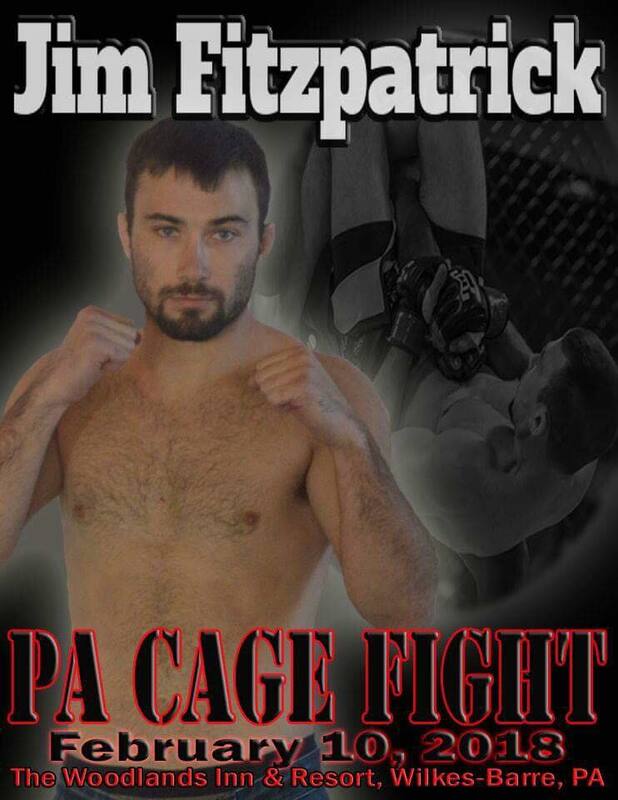 Jim Fitzpatrick is an accomplished Brazilian Jiu-Jitsu black belt and had a pretty successful amateur mixed martial arts career. 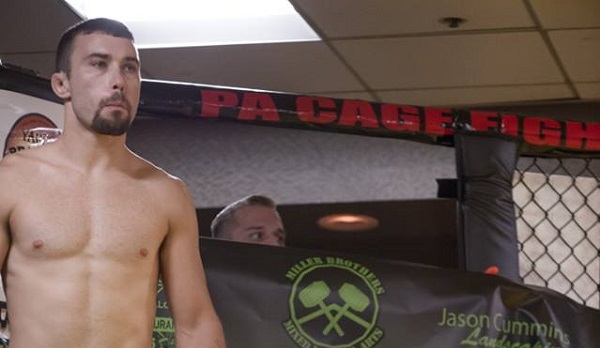 After racking up a 4-1 MMA record, the 29-year old New Jersey native will make the jump to the professional level when he competes one week from today at PA Cage Fight 30. Fitzpatrick will meet Earnest Walls at the Woodlands Inn and Resort in Wilkes-Barre, Pennsylvania on February 10. 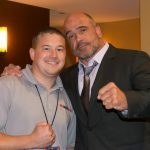 It was just a few days ago that the fighter who trains at Miller Brothers MMA alongside Dan and Jim Miller, and Sean “Shorty Rock” Santella, found out about an opponent change. Luckily for Fitzpatrick, Walls stepped up to the plate and we have ourselves a fight.